Which penguin, auk, alka character and anime character look alike and why? Besides Private, who's penguin, auk, alka do wewe want to be "Adorablize"? Is It Bad That I'm A Huge shabiki Of Skipper? I've learned how to talk like him etc. mashabiki wanachagua: No, I don't find it bad. Since it's that time of year, what krisimasi presents would wewe get the PoM characters? What do wewe reckon Skipper's life story is. 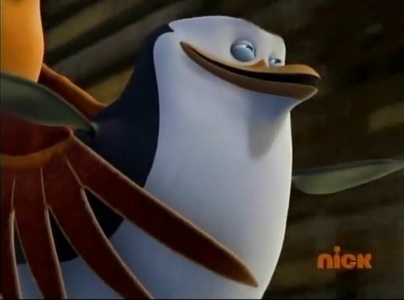 (Movie related question) Since they adopted Private when he was born, how do wewe think Skipper would've trained him? link if wewe would like to access the first chapter. Liz glanced at her daughter in the back kiti, kiti cha through the rearview mirror of her silver Subaru Outback. "So, have wewe named your little Marafiki yet?" Note: Hey, guys! Bet wewe all thought I forgot about this. College life has been off to a stressful start, so I've been neglecting my uandishi to deal with it. Nonetheless, I will continue to update as I can. This semester has been a lot easier so far so I'll do my best. I ilitumwa it to FanFiction but I forgot to post it here. If you're kusoma this I hope wewe enjoy it. Skipper paced back and forth just outside Marlene’s habitat. It was Friday, at almost eight o’clock at night. He promised he would tell her what had really happened that siku Blowhole had used his Serum on her, but he didn’t really realize what exactly he’d have to put into words. No matter how he arranged the confession in his mind, he couldn’t figure out how to say it without things getting too awkward. zaidi importantly, he couldn’t figure out how to say it. 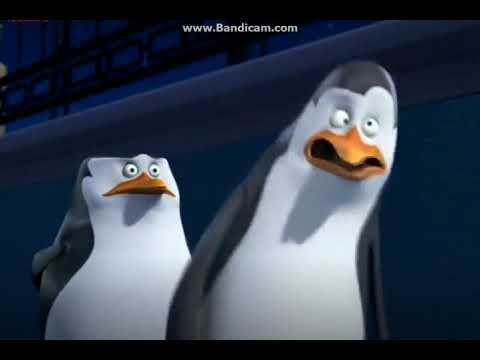 After a nostalgia trip, I've put a few zaidi bits of poetry on this site called Vocal, including this song variation about "Penguins of Madagascar" that I ilitumwa as poetry. Hope those of wewe who see this will look into it and share it. Which lyric was sung during this part of the scene?